Sand Under My Feet: CLOSED! Giveaway: Win $30 SheIn.com Gift Card! CLOSED! Giveaway: Win $30 SheIn.com Gift Card! 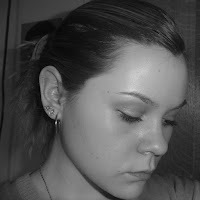 NIKOLINA VUKELIC Please wait for SheIn.com's email on how you can claim your prize! Congrats! Hey, hey, hey! You lovelies out there! Who's up for a giveaway??? I know for sure you'll all love this! Gosh, it's been a while since I've done a blog giveaway and I miss it! Are you guys ready? I bet you are! So this is how it goes...one of my favorite online fashion sites, SheIn.com is sponsoring a giveaway where one of my lovely readers will win a $30 SheIn gift card so he/she can shop for fabulous items from the site. 3. Leave a comment under this post with your email address (the one you use for signing up at SheIn), the link of the 4 shared items, your Facebook and Instagram username. 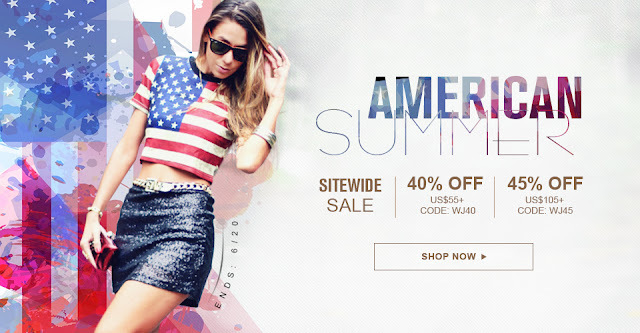 But if you can't wait and want to shop at SheIn asap you can use this coupon code: S-PP40 to save 40% off on your purchase and this applies to all items site wide. Clear? Simple? Yeah? Now go and do it, then cross your fingers and wish upon a star that you'll win this! By the way, only valid entries will be eligible to join. Oh yes, I'll be checking each entry. A bit tedious but we gotta be fair especially for those who will follow the instructions properly. Giveaway will run for 2 weeks then I will announce the winner after verification. Good luck loves! I have added! Please confirm again! hey samantha, you have to put "?aff_id=261" in every shein.com link before you share it to facebook and before I consider it as a valid entry.. thanks! 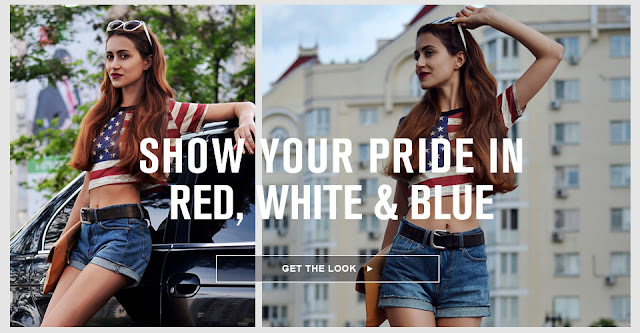 hey Marie Raye, you have to put "?aff_id=261" in every shein.com link before you share it on twitter and before I consider it as a valid entry.. thanks! Thank you for this fantastic giveaway and for the invite! https://www.facebook.com/SandUnderMyFeet16/posts/997591003682417?pnref=storyWish you a fab end of week! hey helena, you have to put "?aff_id=261" in every shein.com link before you share it on twitter and before I consider it as a valid entry.. thanks! 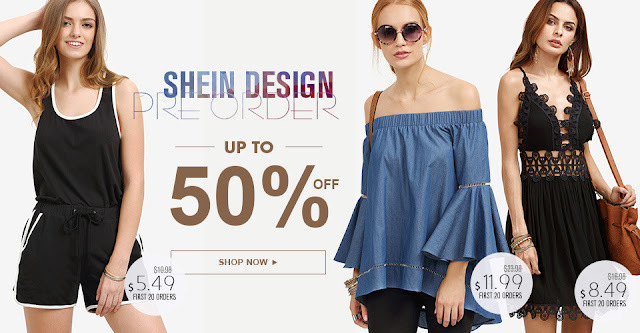 hey, you have to put "?aff_id=261" in every shein.com link before you share it on twitter and before I consider it as a valid entry.. thanks! I don't have Instagram, sorry!